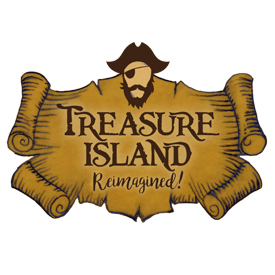 Dallas Children's Theater | Treasure Island Reimagined! Friendship, betrayal, and adventure are front and center in this bold world premiere! 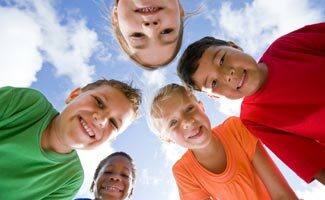 And Jim Hawkins, Ben Gunn, and Long John Silver will do just about anything to be the first to claim the buried treasure. From the moment you enter the theater, you'll find yourself in the middle of the action. Step into a world of dramatic sword fights, thrilling acrobatics, and magical shadow puppetry as Dallas Children's Theater, Prism Movement Theatre, Kathy Burks Theatre of Puppetry Arts, and Lone Star Circus® come together to present a wildly original version of this iconic tale. Grab your costume and come aboard our ship. Your help is needed to decide who gets to take home the gold!